3. Games, Sports & Athletics Society. 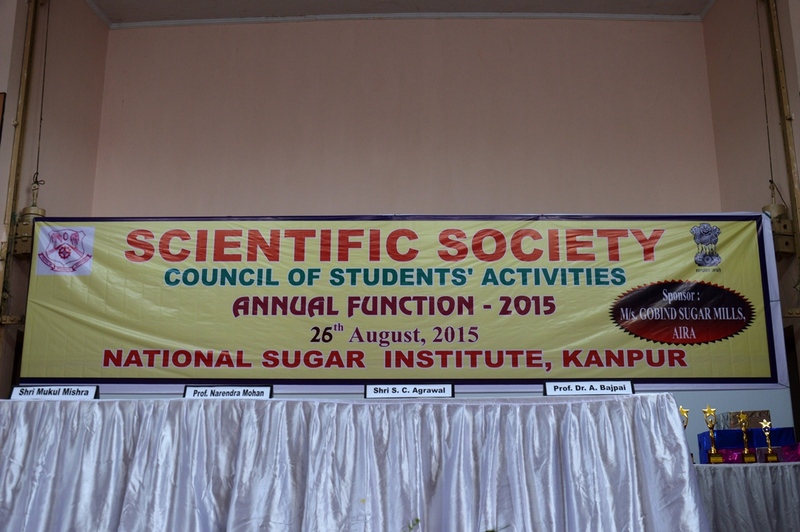 Students under this society are motivated for various scientific events organized across the academic year. 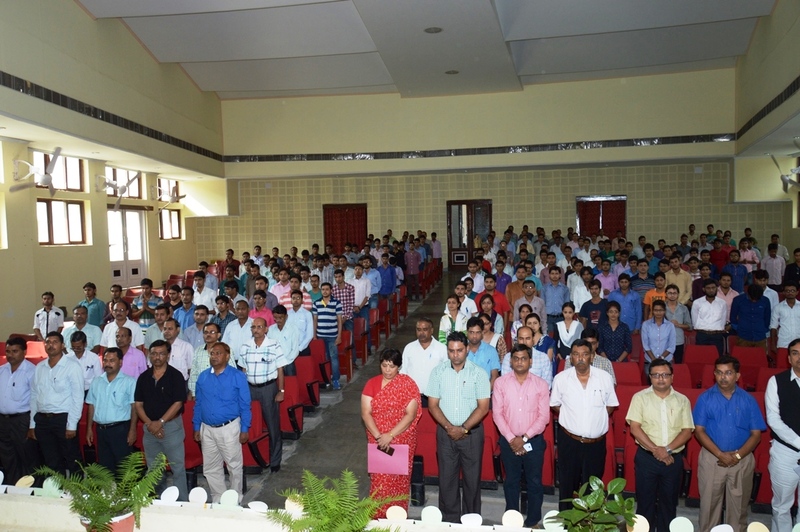 Annual day under the society is celebrated in the first week of the September. Various speakers from the Industry from Indian and abroad are invited to share their experiences and motivate the students. Various seminars and other competitive activities also takes place from time to time. This society encourages for the various cultural activities to develop different hobbies so that the student may be able to see the other side of them also. This also helps the student for their all around development. It increases the level of confidence and also teaches them how to co-operate and work with people in different conditions. They learn to face the challenges that come in education and Career. Games, Sports & Athletics Society..
Sports and games have an very important role in the life of student as it teaches them to act in a team, increases competitiveness, discipline, participation last but not the least teaches to tolerate loss. Every year in the last week of September annual sports day is observed and under this event lots of indoor and outdoor sport activities does takes place. Apart from these activity a Gymnasium is also there for students with the latest equipment, Badminton, Basketball, Volleyball courts are also maintained by this society . 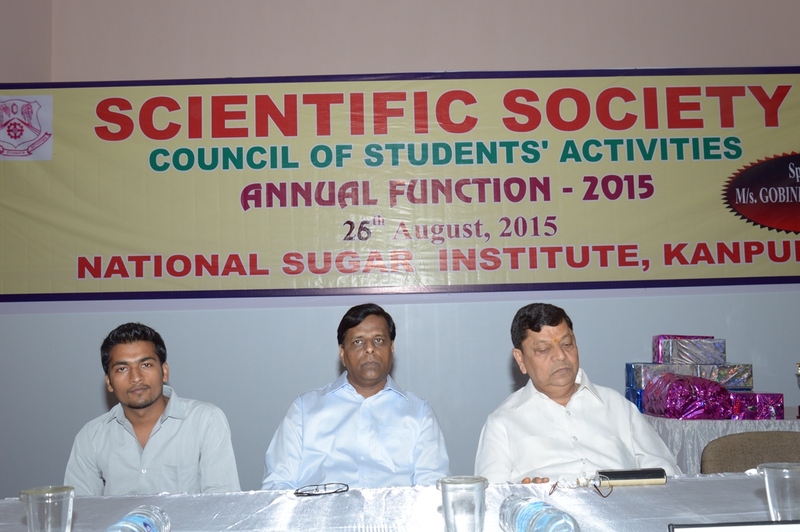 The cultural activities at National Sugar Institute nourish the mind, body and spirit of the campus community. The student community is very enthusiastic about all forms of cultural expression. The National Sugar Institute annual calendar has a generous sprinkling of cultural events. 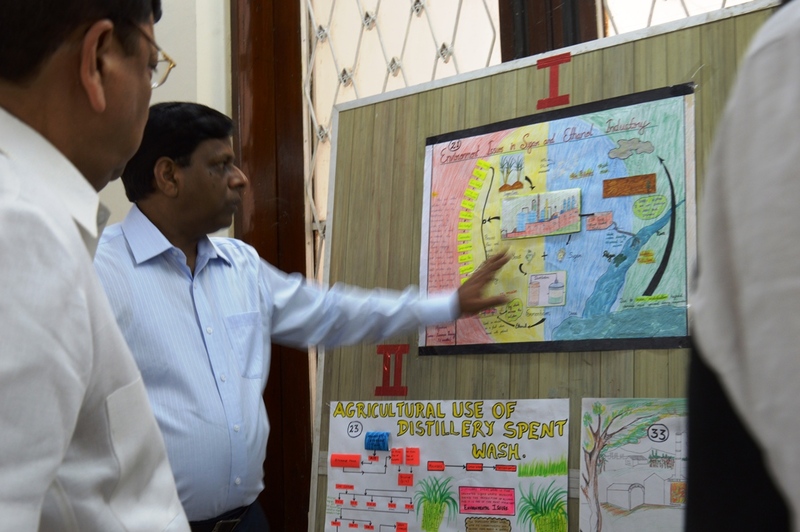 National Sugar Institute also hosts major cultural events every year with participation of students from all over India. There is a great tradition for sports at National Sugar Institute. 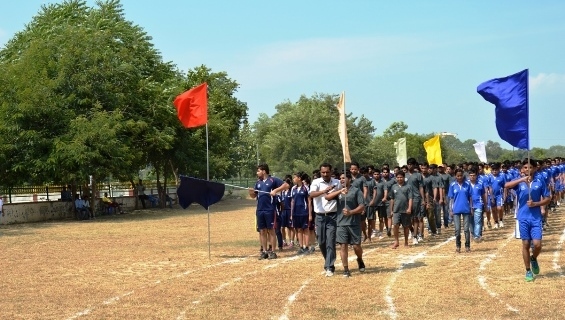 Students, faculty and staff all participate in the many sports played at NSI Kanpur enthusiastically. 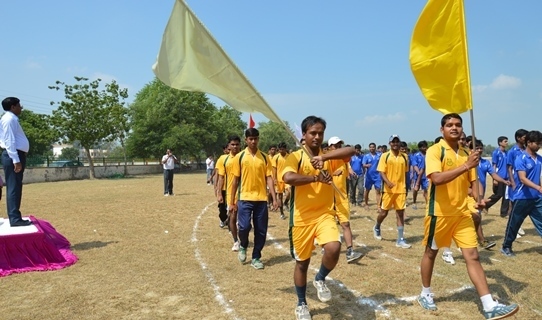 There are many sporting events held at NSI Kanpur each year. These are at the hall of residence level, institute level and there are also inter-collegiate events. National Sugar Institute is a great place to grow your sporting talent or to acquire new skills.